By the time of his death, Sir William Osler (1849-1919) was the most famous physician and teacher in the English-speaking world. 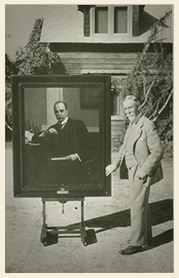 The William Osler Photo Collection chronicles Sir William's life from his childhood in the Canadian wilderness to his medical education at McGill University, his innovative days as a doctor and teacher in Canada and the United States, and the final years of his life in Oxford, England. 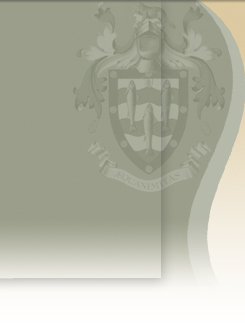 The William Osler Photo Collection was made possible through a generous donation from the John P. McGovern Foundation. Bond Head & Dundas Period. Barrie, Weston & Toronto Period.